We don't want you to have a contractor horror story. This family's situation is all too common, and we want to help you prevent it! Reputation, Experience, and Service. With this free eBook, you will be equipped with all of the knowledge you need before inviting a contractor to renovate your largest asset --your home. 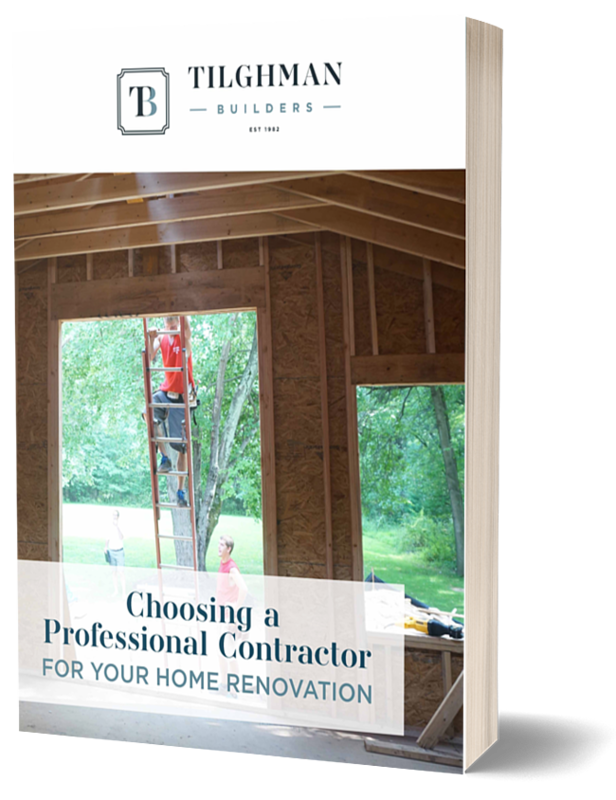 Download this free eBook and get your search for a home remodeling contractor started on the right foot.